A private piano teacher can help children to hone their skills. 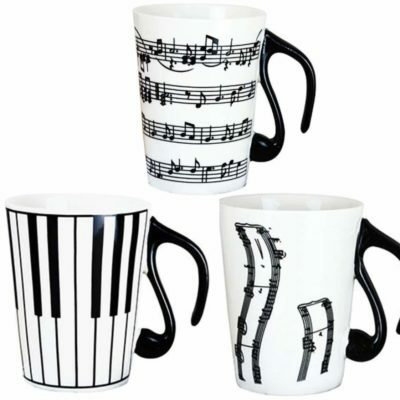 They can develop dexterity with the piano keys. They also learn theory, which is important to progressing in the world of music. All of these steps undertaken while in lessons will give children the crucial foundation they need to build on their skills later. It is imperative that one gets musical training if that person wants to be a musician someday. Many people have a natural ear for music, but that is just the start. If a person does not get training, then this ear cannot be developed. That is an unfortunate end to a promising start. There are a few things that parents can also do along the way to encourage their child. They can set aside practice time for the child. It might not be good to push the child, but their offspring will need to have it carved out for them at first. They can later build on the foundation that they have made later. A child might then start to enjoy it and pick time out of their day to practice. It is best to follow the teacher’s instructions when it comes to practice time. Usually the teacher will set the amount of time needed and the frequency so that the goals for piano learning can be met. Piano can just be pursued for the enjoyment as well. A person can learn to play popular music. They can even try their hand at composing numbers. Music is a great hobby and many children gain confidence through obtaining this skill. If your child has a lot of problems with pressure, then learning contemporary pop songs on the piano might be a way to let them have fun. They can enjoy their music and share it with their friends. They are still building the same skills, but in a more informal way. 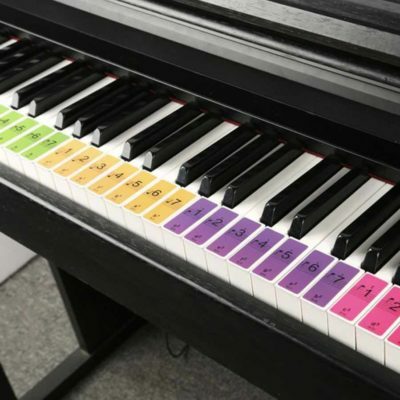 It is a great hobby and piano teachers can instill the love of learning in their students. Whether you foresee your child being successful in the music field or just want them to have something to enjoy, learning piano from an instructor is a noble pursuit. The instructor will be able to assess whether or not the student has a natural aptitude for it or not. Many students with a musical gift have stopped, so try to make sure that your child is enjoying their lessons. Let them know it is a skill that many people will admire in their later years. You can even start lessons yourself to improve your skills. 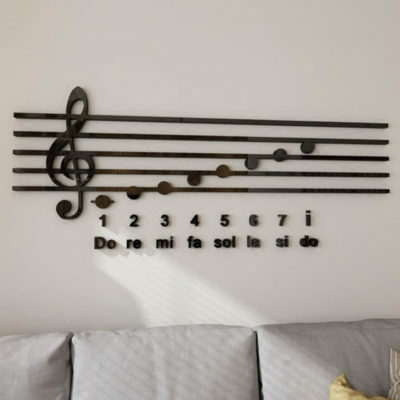 Why Choose At Home Piano Lessons? 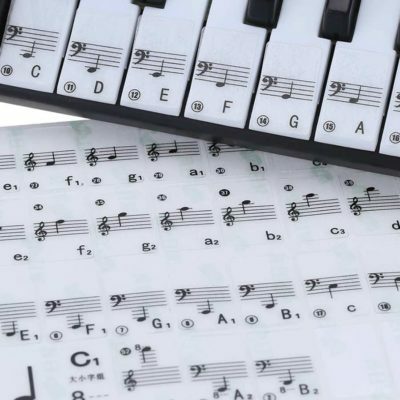 At Home Piano Lessons tutors are a network of Uni Students looking for piano tutor work. 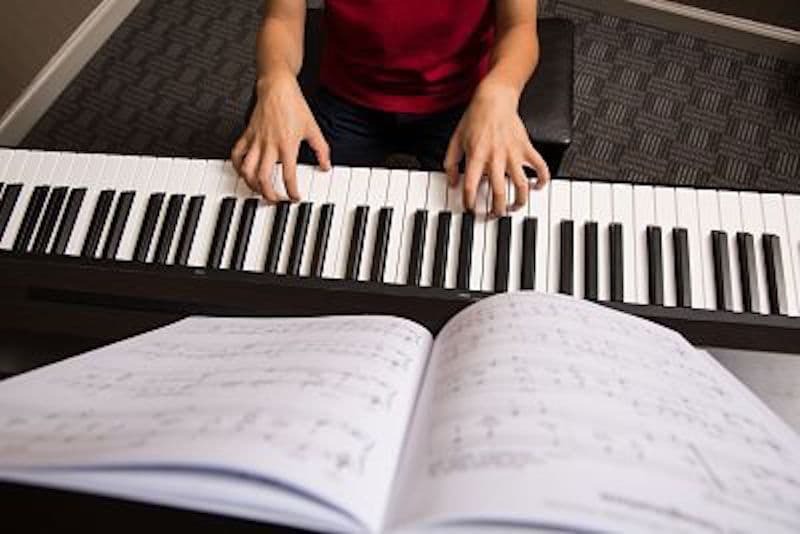 We offer you 1-on-1 home piano lessons for students of all ages and levels. If you are looking for an eager, professional and reliable piano tutor to come to your home, one of the tutors will be available. Our tutors provide you a very reasonable piano tutoring rate, that is a guarantee! We are highly experienced in teaching students of all ages and skill levels, and have been playing for the piano most of our lives. We have all undertaken a NSW Government certified “Working with children” police check. You will soon discover we are very friendly and patient with children to make students comfortable with learning at their own pace. We are qualified to teach all styles of music, whether you’re interested in popular, contemporary, classical, jazz, or musical theatre. However, we encourage our students to explore all genres to show them just how interesting the piano can be. Call me at this number 02 8007 3350. Please note this number will divert to my mobile phone. Unfortunately I will not always be in a position where I can answer but please leave a message with student info and suburb.